I am from Zimbabwe and grew up under the strictest regime of apartheid in South Africa. Today, I am an author and law student at University of the Witwatersrand in Johannesburg, South Africa. I am an avid debater, ranked fourth globally and first in Africa in the World Universities Public Speaking Championship. I have read the recent guest column in The Oregonian written by Alice Rothchild. I understand that the Methodist and, later, the Presbyterian Church USA are considering proposals to boycott and divest from Israel. I believe the Christian faith and the state of Israel are irrevocably intertwined. This is because the Christian faith flows naturally from the Judaic faith. There are some who would seek to have the Christian churches distance themselves from the state of Israel. There is a call for the churches to join the boycott divestment sanctions (BDS) movement. It would be a big victory, indeed, for the Palestinians to convince some of the biggest allies of the state of Israel to remove their support. This call is based on the claim that Israel is an apartheid state and, secondly, that negotiations have not been successful as a strategy for peace. These two premises are both incorrect. Allow me to elaborate. Like Ms. Rothchild, I used to support the BDS movement, but I withdrew my support after I visited Israel and Palestine (the West Bank). Having been there, having seen what the BDS movement calls “apartheid,” I have to say that calling Israel an apartheid state is an insult to black South Africans who suffered under the now defunct system of strict racial segregation. And I feel a terrible loss of the true black South African apartheid narrative, because the term has been appropriated to wrongly label Israel when referring to conflict with Palestine. Apartheid was colonialism on steroids. For Israel to be an apartheid state, it would have to be a colonial entity. The comparison of Israel to South Africa, from the view of a South African, is not correct. It would require us to ignore the archeological history of the Jewish people. Up until 1948, Jewish communities existed throughout the West Bank. They were all forced out. It is ahistorical to consider a people with ties stretching over thousands of years to an area as a colonizer after being expelled and returning home 19 years later in 1967. Israelis are not some colonizers from Europe. They are a community that is nation building in an area where they have always lived. Indeed, the prodigal son was not viewed as an alien by his own father. Another difference between the situation in Israel and the West Bank is that, unlike the South Africa, where the oppressed blacks were mostly peaceful, Israel has faced multiple wars started by its neighbors and faces ongoing attacks against Jewish Israelis by a significant segment of the Palestinian people. This is what has led to the Israeli-Palestinian conflict in the West Bank. This war-zone environment sets true apartheid apart from the Israel-Palestine conflict. Finally, BDS’ claim that a boycott of and divestment from Israel is the only way to achieve peace is also not reflective of a nuanced understanding of how South Africa reached a delicate peace. Nelson Mandela had to reach across the aisle to negotiate with his rivals. Further, there were several processes which followed, still based on good faith negotiations with the other side. BDS’ approach of shutting down discourse, isolating the opponent, trying to turn them into a pariah, is not a healthy ground for any negotiation. The arguments proposed by Alice Rothchild are not arguments the Methodist or Presbyterian Churches should accept. It is not our role to misrepresent the truth or walk away from the state of Israel. 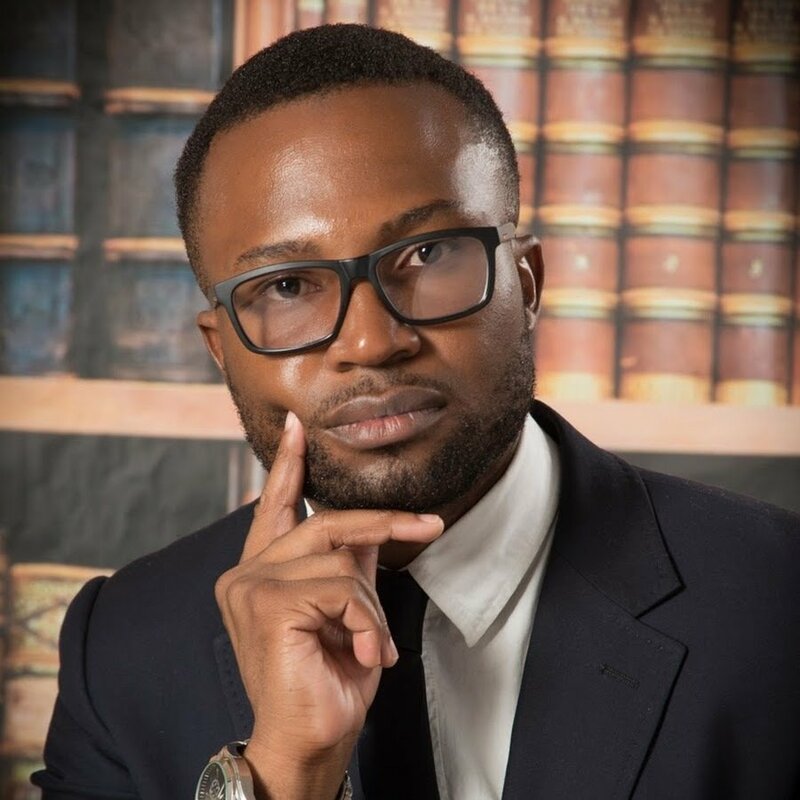 Leon Jamaine Mithi is a law student at the University of Witwatersrand in Johannesburg, South Africa.